1968 was the year when the world's first 78 series full traction tire was introduced. 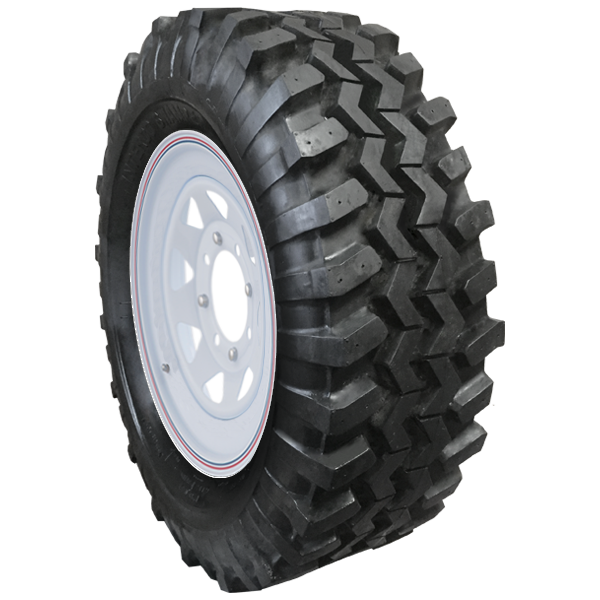 The original Swamper tire is the most copied and imitated of all RV traction tires ever built. Original “Swampers” are the standard by which all off-road specific tires have been judged since their introduction. “Swampers” are a special order product only, and are available in the three popular sizes. For more information on this tire contact your local off-road shop or give us a call. NOTE: THIS IS A SPECIAL ORDER ONLY TIRE.